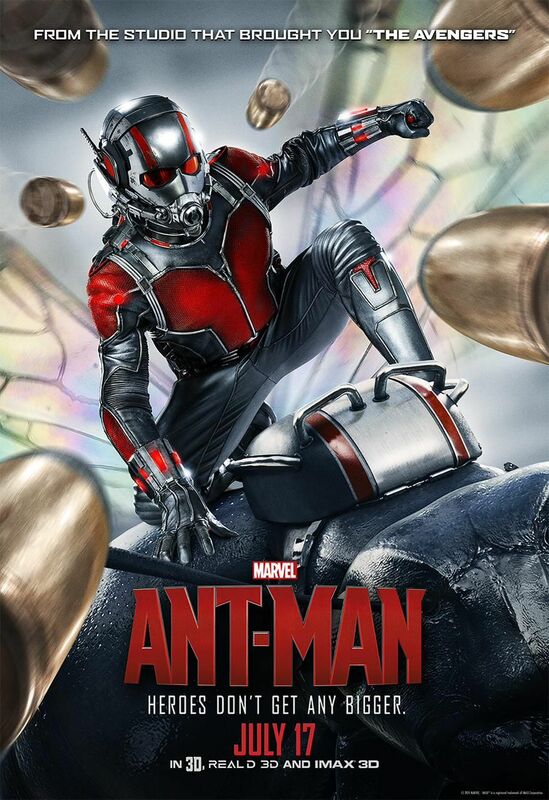 If you like movie posters then you'll like this action poster for Marvel's Ant-Man. Our tiny hero, Scott Lang, is dodging bullets while on the back of a bug. 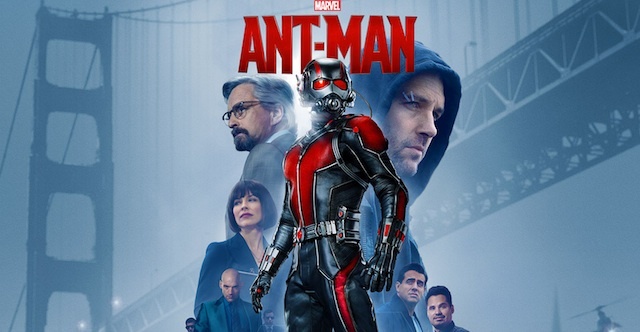 It's at least more exciting than the standard one with the floating character heads surrounding a standing Ant-Man.